Solutions Group NW is fully committed to providing comprehensive, state-of-the-art treatment for individuals and their families struggling and trying to cope with the effects of mind-altering substance use. We specialize in DUII treatment and educational programs, and are fully licensed and approved by the State of Oregon. 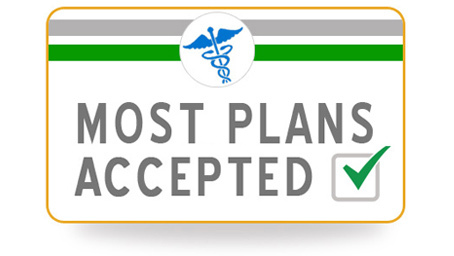 We accept most private insurance plans. Solutions Group NW provides treatment services with competent, compassionate professionals with nearly three decades of experience. If you think you may need help, please reach out and contact us. If you know someone who is struggling from abuse and would like to have your questions answered, or if you need someone to help educate you on addiction, we are here to help. 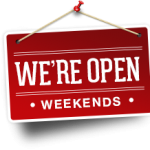 We offer services (by appointment) every day of the week, including weekends and evenings.